Dee Bee Wholesale is one of the country's leading independent Cash & Carry /delivered suppliers. DFDS is Northern Europe's largest shipping and logistics company. The company's name is an abbreviation of Det Forenede Dampskibs-Selskab. DFDS was founded in 1866, when C.F. Tietgen merged the three biggest Danish steamship companies of that day. For the people working throughout Forrester Boyd accountants, imagination, flexibility and the ability to embrace continuous and far reaching change are now the essential qualities. Our firm has thrived because of the quality of our individuals – the work we do makes a long-term difference to our clients’ successes and goals. Yes we deliver the highest calibre of technical expertise, which is what you would expect from a practice of our size and reputation. But technical excellence is only part of the picture. Our clients value our services because of our approach and the way we treat them. 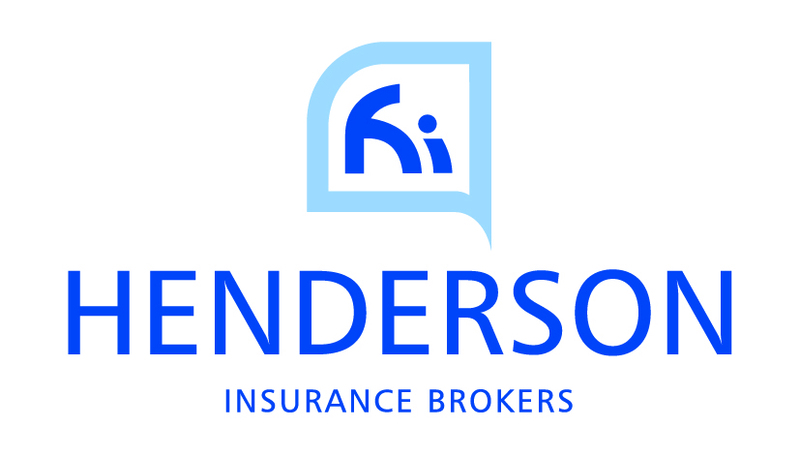 The Henderson Insurance Broking Group is one of the UK’s top six leading independent insurance brokers operating from 17 offices across the UK. We bridge the gap between small local brokers and large multinational corporations, and our success is based on our professionalism, independence and a commitment to always putting our clients’ interests first. We are the area’s largest provider of affordable housing, owning and managing nearly 8000 homes across North East Lincolnshire. 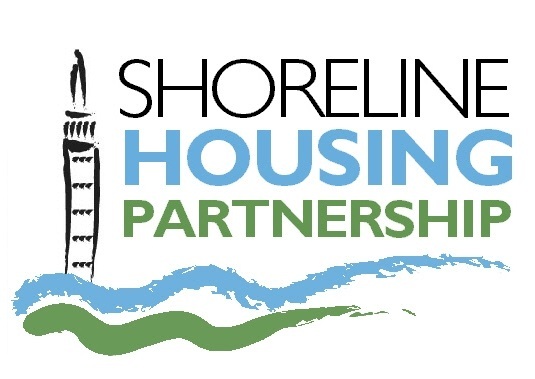 Shoreline Housing Partnership is a charitable Community Benefit Society registered under the Co-operative and Community Benefit Societies Act 2014 with registered number 7695. Shoreline is also registered with the Homes and Communities Agency, the independent regulator for affordable housing who make sure we keep our promises to tenants and that we meet strict performance standards. 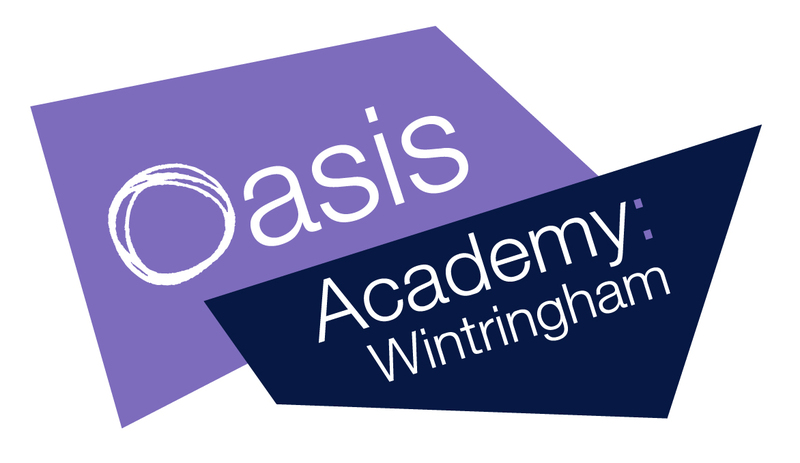 Oasis Academy Wintringham opened in 2007, replacing Wintringham School. The Academy moved to state of the art building in February 2009 and is housed on extensive grounds. OAW offers a broad and balanced curriculum built upon strong foundations delivered through our core values and Academy Mission: All of our students will have the opportunity to climb the stairway to University, or a real alternative, and lead a fulfilling and happy life. 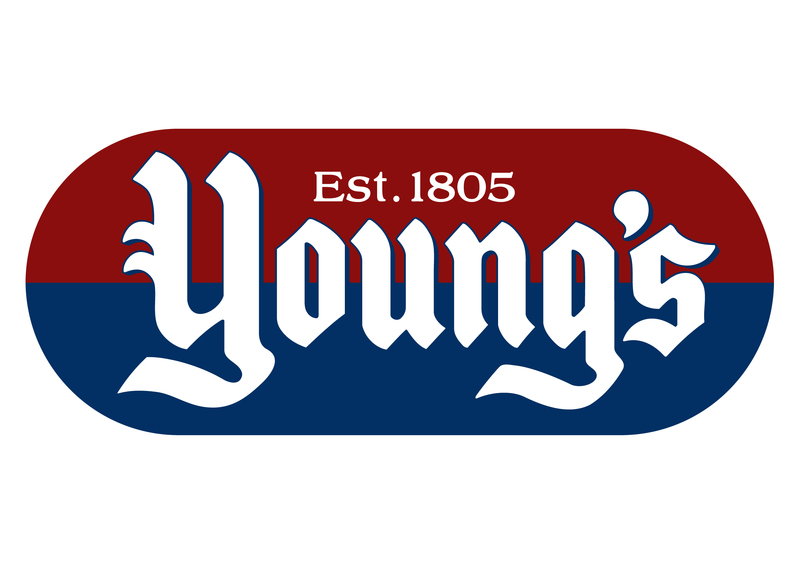 Young’s is led from Ross House, a landmark building on the banks of the Humber in Grimsby’s fish docks. 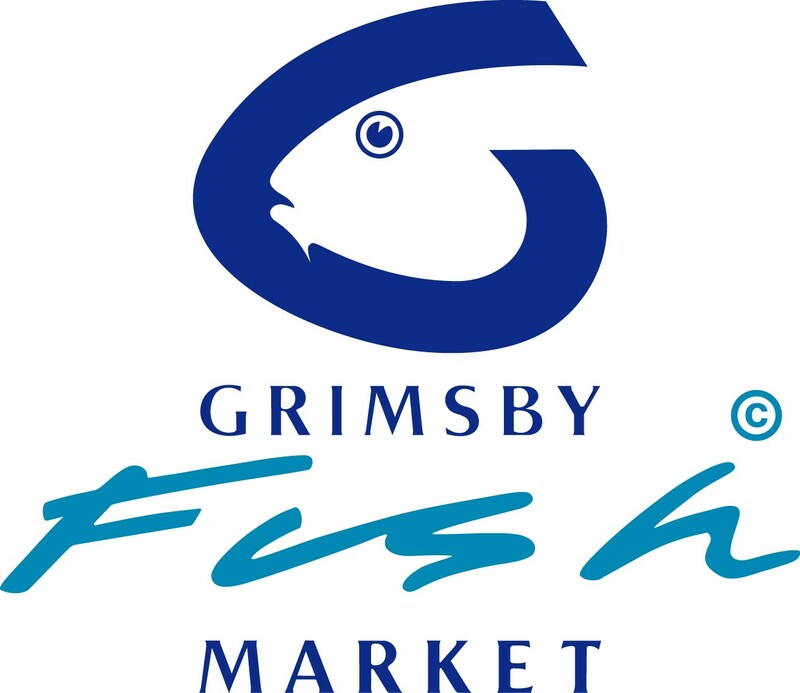 Grimsby is our Manufacturing and New Product Development centre of excellence. 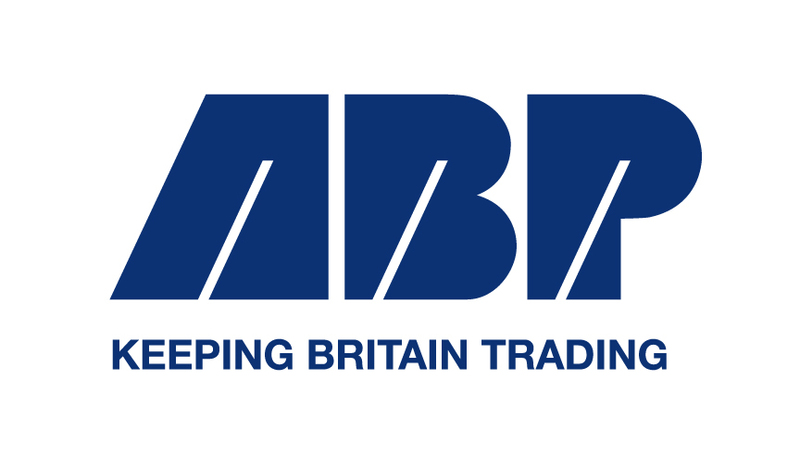 1,700 members of our team are based in Grimsby, making us the town’s largest private employer. We’re also very proud to have five specialist sites across Scotland employing nearly 2,000 people, developing and producing a wide range of products from Smoked Salmon to Scampi.